No membership dues. Click on the “join” tab at the top of the page. Once you are accepted you will be free to participate in all events and will be added to the mailing list and our social media. You will then be able to join any groups within the organization. 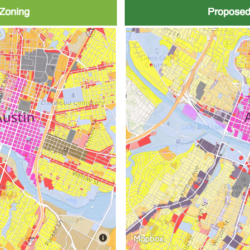 Renters, property owners, business owners, and homeowners are free to join. We aim to represent all the voices in this neighborhood. The whole community will be respected and represented. We aim to represent the community by highlighting businesses, members, events, and volunteer opportunities. We welcome all in the ERC and surrounding areas. 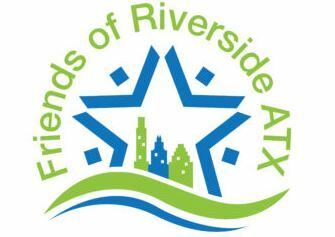 Friends of Riverside ATX is a neighborhood association whose primary goal is to build a welcoming, sustainable and resilient neighborhood. 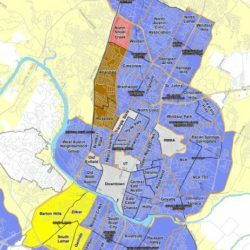 We are renters, property owners, and business owners with an understanding that living, working or owning in the Friends of Riverside neighborhood brings with it a responsibility to come together, utilize our varied views, knowledge and unique experiences to shape and help enrich our community. 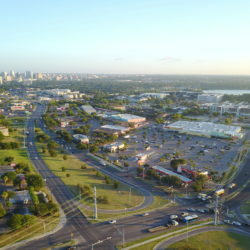 All of our events take place in our neighborhood. We meet at parks, restaurants, churches or businesses to get together and discuss topics of local interest. Click on the “calendar” tab at the top of the page to find out about the next event! I want to be part of an intentional community. One that realizes the responsibility of citizenship. 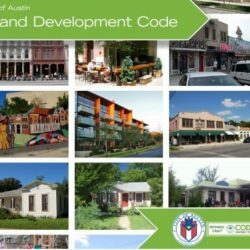 One that actively works to engage all neighborhood residents, property owners, and business owners in conversation and action to improve the qualities of life in our neighborhood. 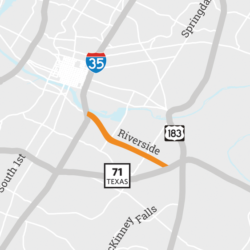 I’m a member because Friends of Riverside ATX is actively engaging residents, tenants, and businesses to help create thriving, mutually beneficial relationships in the Riverside neighborhood. 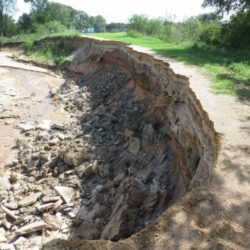 Their work is invaluable, and we are appreciative of everything they do. The inclusivity of the organization allows each and every member to bring something unique to the table. It allows us all to join and be one voice for the betterment of our community. It’s a great opportunity to get to know each and every person, their strengths, their struggles, and try to find common ground for resolutions within our own community. 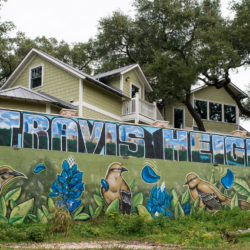 Do you know Travis Heights East, hidden among the East Austin hills?